Cabena, P., Hadjinian, P., Stadler, R., Verhees, J., & Zanasi, A. (1998). 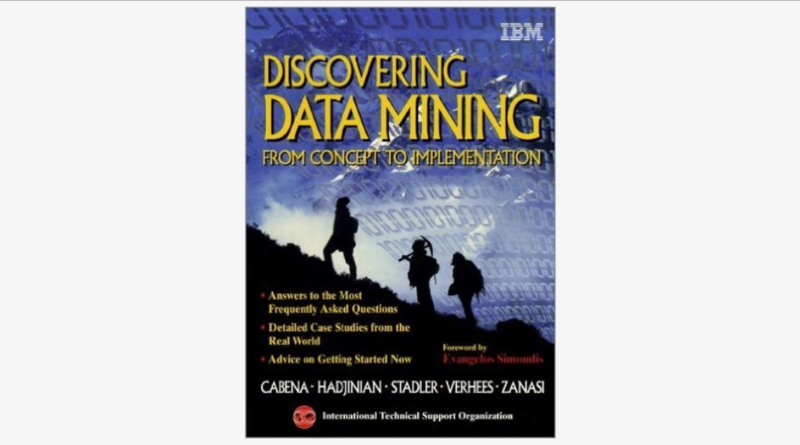 Discovering Data Mining. From Concept to Implementation. Upper Saddle River, NJ: Prentice Hall.